Bright & Sunny Condo with Views of the Susquehanna! 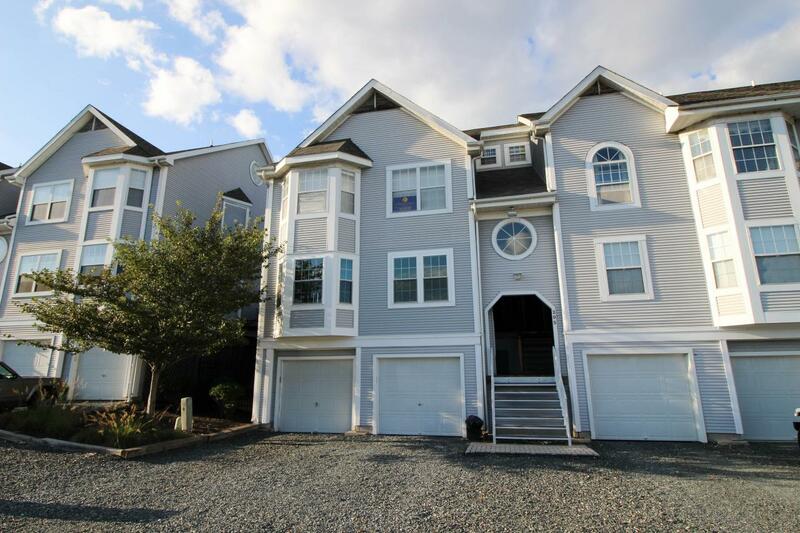 Spacious penthouse unit w/soaring vaulted ceilings,peaceful balcony w/large storage room,granite counters,updated appliances,brkfst bar,mstr bath & walk-in closet,loft for possible 3rd bedroom, office, den, gym etc…2 car tandem garage, comm pool & BBQ area. Plenty of boat slips avail for rent. Just a short walk to everything HDG has to offer!! Only 3 blocks to Shops,Dining,Pubs & Waterfront! Completely gutted & rehabbed! Open Floor Plan,Wood Floors,Main Level Bath,Gorgeous Kitchen w/Breakfast Bar,Granite,SS Appls! No problem parking with a 2car driveway! This home has a perfect blend of suburban privacy with the appeal of a walk-able downtown urban vibe! 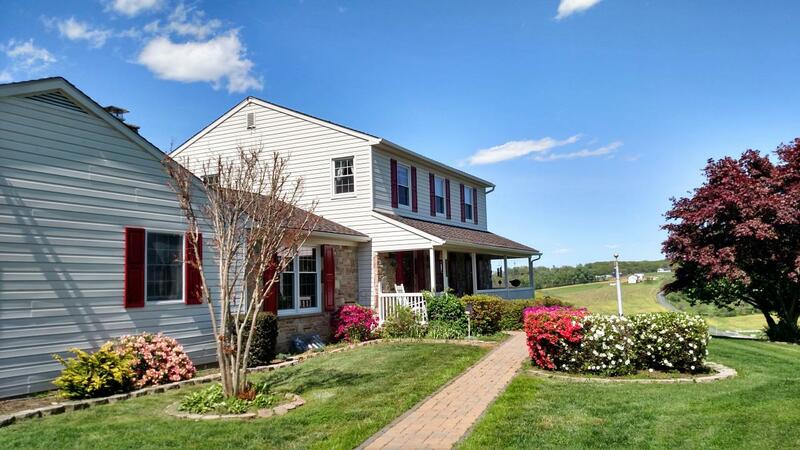 Enjoy July 4th Parade from your front step & fireworks from huge,private backyard!